Is there anything as delightful as flipping through a crisp new craft magazine with a matte cover and lovely design quality? 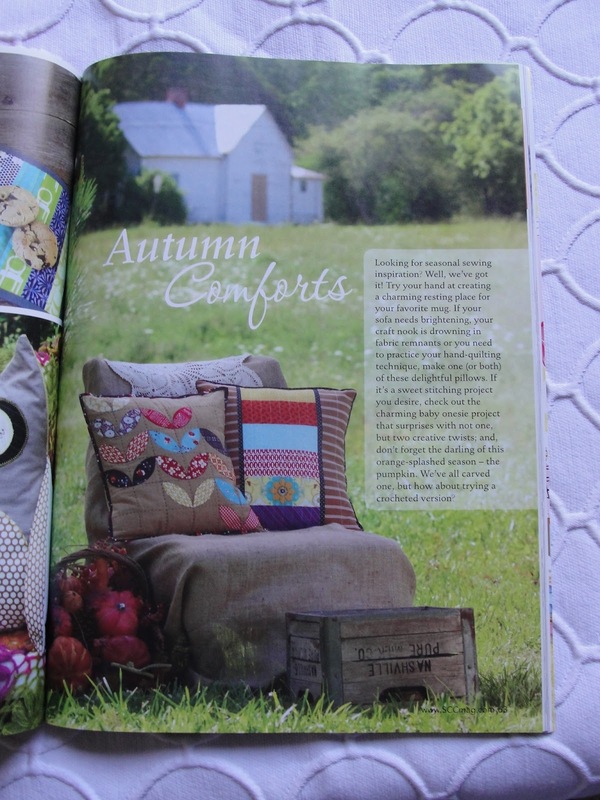 It's flipping through that same magazine to find your own name and pattern published! I'm psyched, I'm not gonna' lie about it. Totally jazzed. This is bucket-list-quality stuff here, folks, and I've been giggling about it on and off for too long to go unnoticed by the general populace and my co-workers... What're ya gonna' do, right? I know all of you want to get your hands on a copy of your own. I mean, who wouldn't - this thing is amaze-sauce! I'm giving away 1 copy of this magazine between today and next Saturday (September 22, 2012). Between now and then, all you have to do is log in to the RaffleCopter widget and answer a question, and you'll be entered into the drawing. 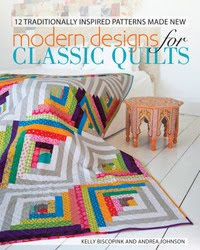 And if you don't win, you can buy a copy to call your very own at the Stitch Craft Create site. congratulations! I have been looking for the magazine and just saw on the site that it won't be out until Oct 1 but maybe I will one from you. thanks for the giveaway. and thanks for a chance at the magazine. Congratulations, Kelly! Your pillow looks awesome! So thrilled to have won that great magazine and look forward to receiving it...thanks again Kelly!